Amaravati, Apr 12: Polling continued in some polling centres in Andhra Pradesh past 10 p.m. Thursday as voters stood in long queues waiting for their turn to exercise their franchise. Without food and water for three to four hours, men and women were seen standing in queues at the polling centres in Guntur, Krishna and other districts. The polling process was delayed due to malfunctioning of EVMs and violence. Though the polling ended at 6 p.m., officials said those standing in queues would be allowed to vote. Chief Electoral Officer Gopal Krishna Dwivedi said the polling was on even at 400 polling stations even after 6 p.m. He said the process would continue till all the voters standing in queues cast their votes. 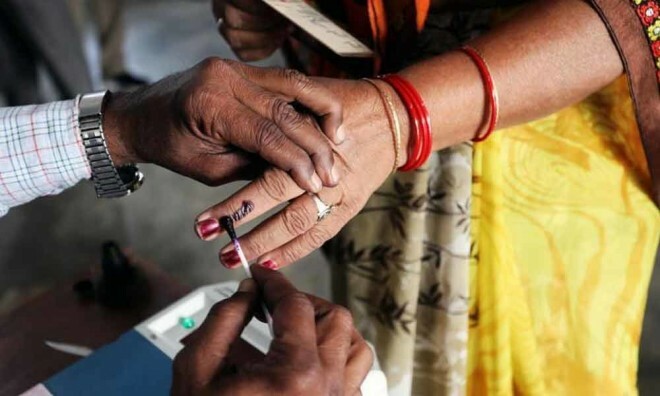 Polling was held for 175-member Assembly and 25 Lok Sabha seats in the state.